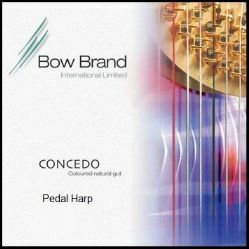 Bow Brand's premium quality white gut strings. We have a wider choice of Bass Wires if required. Prices for Full Sets of Gut or Bass Wire strings include a 10% discount.